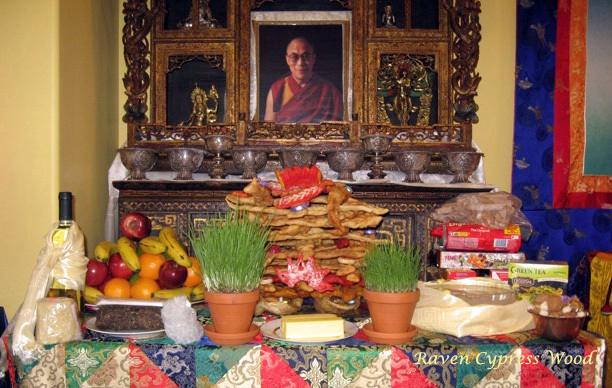 Posted on February 5, 2019, in Tibetan Culture & History, Tibetan Lunar & Religious Calendar, Uncategorized and tagged Losar, lunar calendar, new year, Tibetan culture, yungdrung bon. Bookmark the permalink. 3 Comments. Tashi Delek, Raven! I’ve offered my (quasi) khapsey this morning, and am about to go out and put up a prayer flag. Such a happy day! !